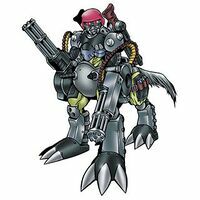 The Protect Suit has increased the maximum abilities of this Digimon. 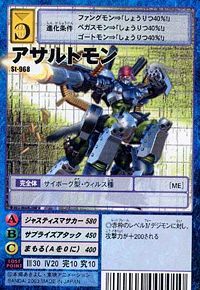 ジャスティスマサカー Jyasutisu Masakaa Justice Strike All of its guns are shot continuously at one enemy. 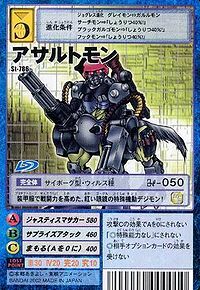 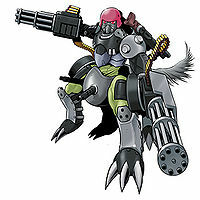 Assaultmon is the natural Perfect form of Koemon, unlocked for evolution when Koemon reaches level 20. 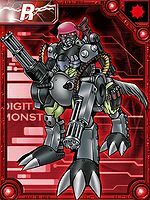 Assaultmon is available as a Digimon Medal. 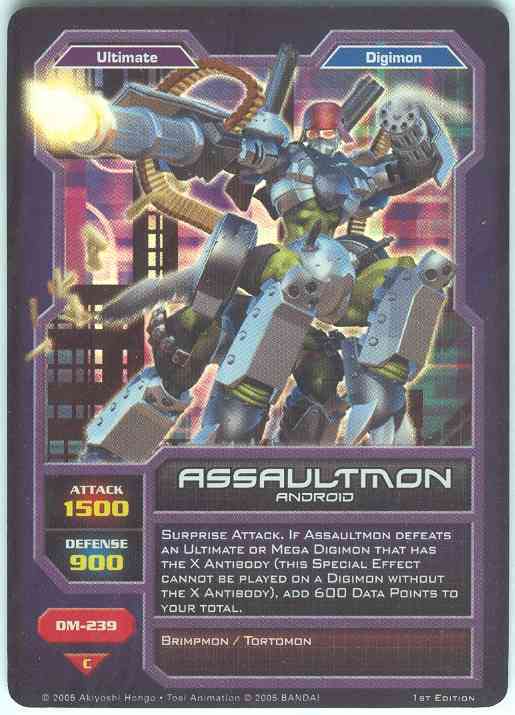 Donning red goggles, this mobile specialist Digimon has raised its battle strength using its protector suit! 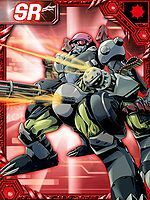 This page was last modified on 6 November 2018, at 05:20.